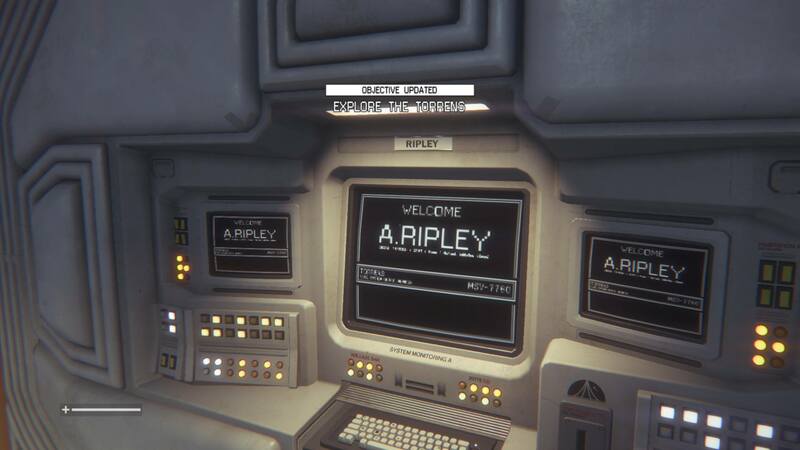 While a proper sequel to Alien: Isolation isn’t currently in the cards, we may get more from Amanda Ripley in the near future. A report from Observer says that, among other planned Alien television series, an animated series based on 2o14’s Alien: Isolation is in development. There’s not much information out about it yet, but it will reportedly be “R-rated,” meaning it won’t shy away from the horror elements that defined both Isolation and the first Alien film. The potential series is reportedly being handled by Axis Entertainment, which previously did VFX work on Alien: Isolation. It’s unknown what platform the series will be on, though the official Alien website looks to be likely. It’s apparently set for a seven-episode run and could debut as early as April 2019. Whether this rumor turns out to be true or not, it definitely seems like Fox (which is soon to be owned by Disney) has big plans for the Alien franchise, which is celebrating its 40th anniversary in 2019. The oft-rumored Alien: Blackout eventually turned out to be a mobile game starring Alien: Isolation‘s Amanda Ripley. However, that’s not all that’s planned for 2019, it seems. Fox has been consistently been using the “Read. Play. Watch.” tagline across its various social media channels. Blackout definitely fits the “play” aspect, though we have yet to hear much relating to “watch.” Amanda Ripley seems to be at the center of it all, however. We’ll have to wait and see what comes of this report. Would you want to see an Alien: Isolation animated series? Let us know!